If you are a LinkedIn user, then there is some good news for you. Microsoft is currently adding a new “Active Status” feature for its LinkedIn Messaging. The new feature is made available for both the desktop and mobile app. 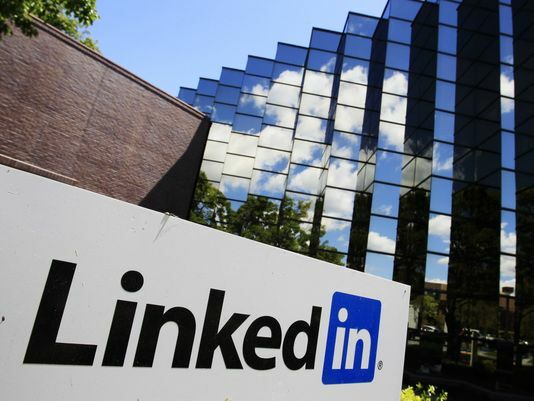 User’s LinkedIn contacts will be able to see if they are online and available for Messaging. The Active Status feature will be enabled by default and can be turned off if user’s are not interested in receiving Messages. Users will find a “Green circle” in LinkedIn messaging which means the user is currently active on LinkedIn and will be getting an instant notification when a message is sent. However turning off the active status user will lose the ability to see when their connections are active on LinkedIn. A “Hollowed out” green circle indicates that the contact is not actively using the LinkedIn Messaging but is having the push notifications enabled on mobile. If the contacts does not show any green circle then the connection is not currently active on the LinkedIn desktop and mobile or has disabled the active status feature. Users will be able to get full details on how to turn Active Status in LinkedIn Messaging Off or on under settings in the Privacy tab. The feature is being gradually rolled out and should be available for all members in the coming few weeks and more details of the Active Status feature can be found on the LinkedIn blog later this week.